Ladybirds are called Ladybugs in the US. 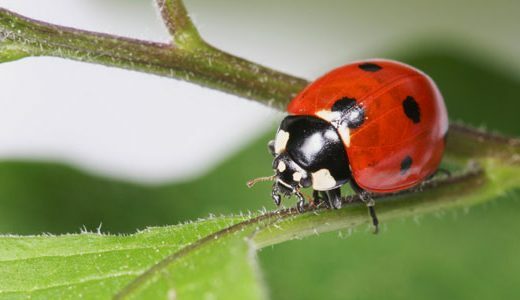 In Europe they are alse referred to as lady beetles. 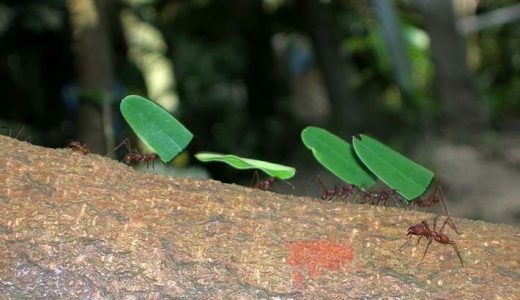 Tiny but mighty, the Leaf Cutter Ant makes heavy lifting look like child’s play! 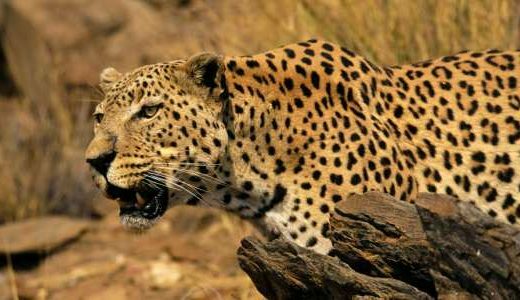 Like cats kept as companions, leopards will growl when angry and purr when content. 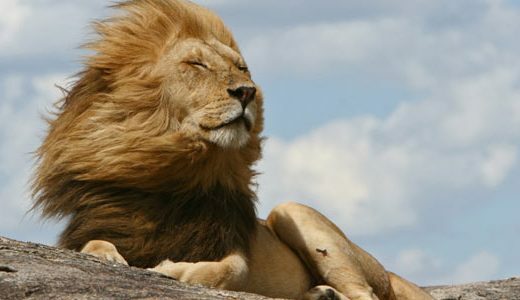 Lions are the only big cats to live in groups, called prides. Prides are close family groups. 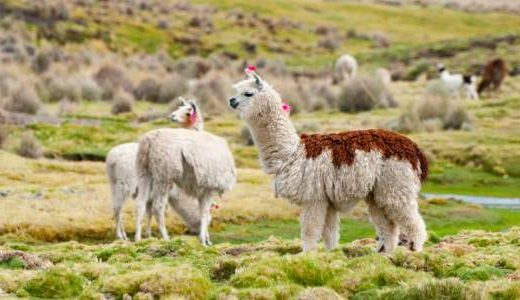 Llamas communicate with each other through a variety of ear, tail and body postures. 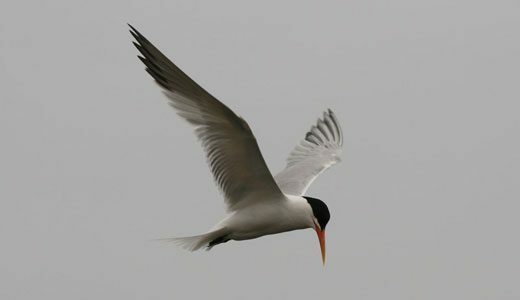 They also have a range of vocalisations including soft hums and a shrill alarm call to warn others of danger.